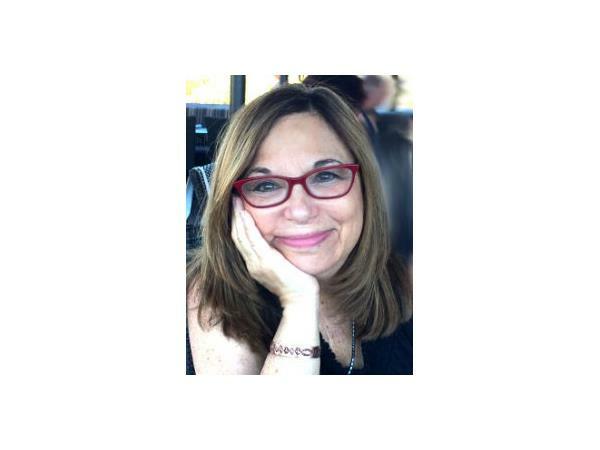 Dr. Jeanette welcomes Jan Meryl, a medical intuitive, to share how energy blocks create health concerns in our body. She shares how our light body may inhibit the flow of the life force and it appears as pain or illness. 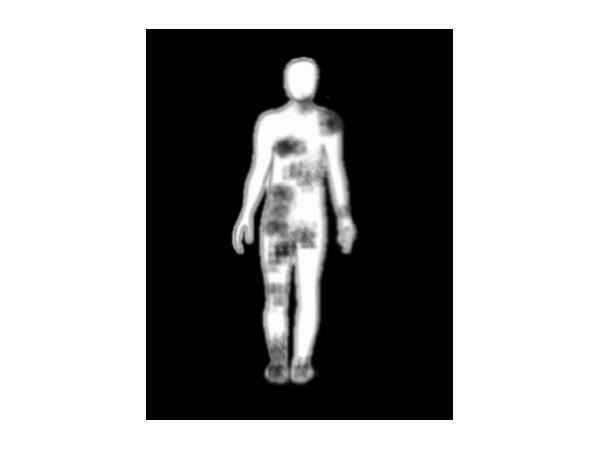 By clearing this energy and supporting the body with healthy habits and environment, we can become well again. 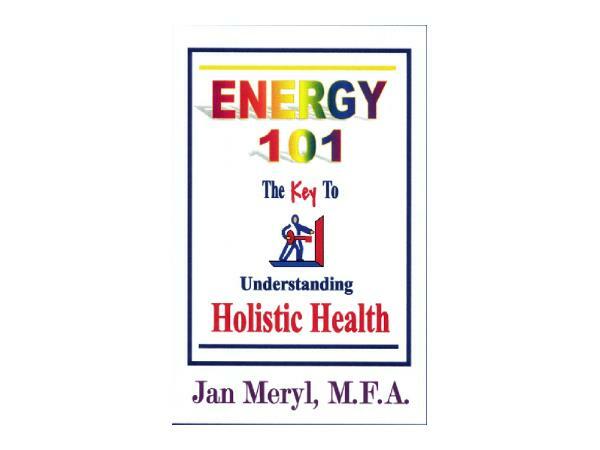 Jan is the author of Energy 101: The Key to Understanding Holistic Health which describes the process of how our body works in an energy field. She also has two meditations available on CD Baby.com called Cutting Cords and Heal Your Fragments. If you are finding that your health is just hitting a wall and you cannot find answers, reach out and ask questions until you find what you are seeking.